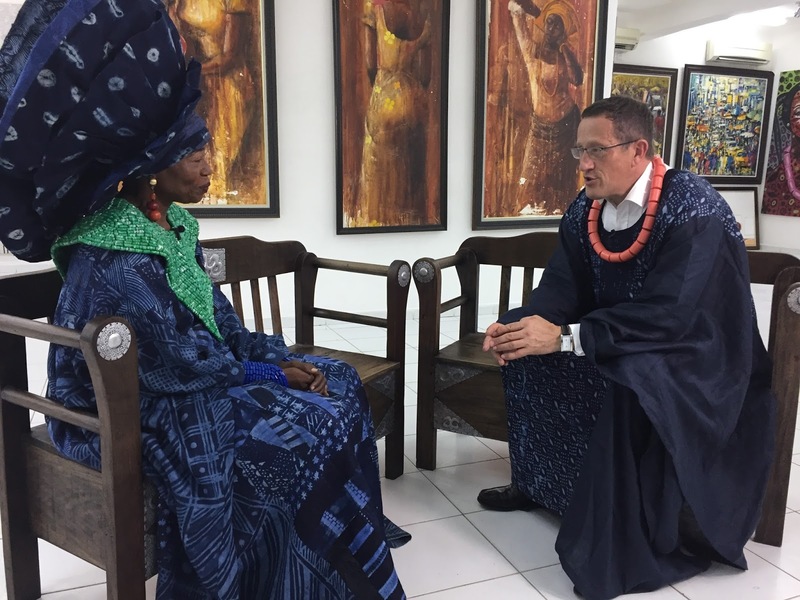 This month, CNN Business Traveller travels to Nigeria where host Richard Quest examines the country’s growth, infrastructure and what it means to do business in Africa. The programme reports from the commercial hub of Lagos, which is battling ailing infrastructure to continue to develop and expand. Quest explores the etiquette of doing business in the country, as well as meeting key industry figures looking to put Nigeria on the map. Quest speaks to Nigeria’s Minister for Information, Culture and Tourism, Alhaji Lai Mohammed, who explains that reducing red tape across the country is a priority, to allow for Nigeria to gain more international recognition. According to the International Air Transport Association, Africa will be the fastest-growing aviation region over the next 20 years and ‘CNN Business Traveller’ explores the efforts to redevelop Nigeria’s infrastructure to accommodate this growth. As the most populous African country, there is an expectation that Nigeria should be poised to dominate aviation on the continent. However, with fewer than 10 domestic carriers in operation, there are several challenges that must be overcome. The programme hears how many challenges facing the aviation industry on the continent arise from the difficulties of flying within Nigeria and Africa itself, and the lack of a low-cost option for customers. This accommodation for the business traveller is also reflected in the expansion of the hotel industry in Nigeria, which is now drawing in the largest names from the hospitality industry, such as Marriott. During his visit to Lagos, Quest also takes experiences the etiquette of doing business in Nigeria with media personality Mo Abudu. Quest also takes in some local culture through paying a visit to the Nike Gallery, which is home to 25,000 pieces of art, meeting founder Nike Davies-Okundaye in the process.